KLEPTOMANIAC, Who’s Really Robbing God Anyway is a trek through the pages of the Bible to find the untwisted truth about the centuries-old false teachings on tithes and offerings. Every page of this book has information that will make you become an analyst in getting to the bottom line of what tithing is in the Old and New Testament. It takes you on a journey to first define the word tithe and then breaks down the differences between giving and tithing as the Bible instructs. The author attempts to expose what most people believe as fact to bring them to what the Bible actually teaches when it comes to true giving. Are the arguments put forth today about tithing fact or fiction? This book tackles tough questions like, did God ever require a tithe of money? Was the contents of the tithe always money in the Bible? Who is really robbing God today? Did God change the tithe at some point in biblical history? Are first fruits money? Is the tithe food, money or both? Is the church the storehouse? Did Jesus, Paul and the Disciples tithe? Did the early church honor a money tithe system? Are Christians really cursed for not tithing ten percent of their income? These questions will be answered based on scholarship, the land, the language and the literature of the original Biblical people. Not only will questions be answered for those confused about whether or not they are required to pay ten percent of their income to religious institutions, they will learn what the Bible really teaches about money and stewardship. The author meticulously examines the word tithe in both the Hebrew and Greek language. To understand every Bible verse that contains the word tithe, the author gives context and definitive definitions for clarity of the text. 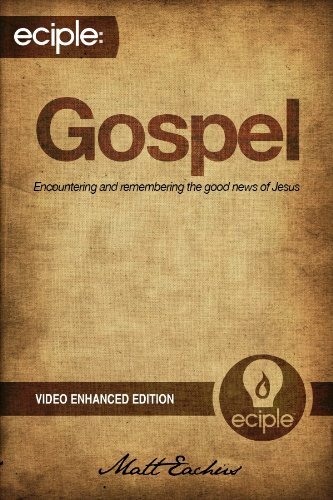 This book also explains the concept of giving from a New Testament perspective without the mandate of ten percent and explains why the Apostle Paul never mentioned tithing to any of the New Testament congregations. From Genesis to Revelation, this book is about how to properly interpret biblical terms to arrive at the proper interpretation of a biblical text that refers to money or tithing. This book is bargain priced from 03/24/2015 until 03/29/2015 Check book price before you buy, as prices can change due to expiration of the sale or other technical issues. The Book of Psalms Part 1 Chapters 1-30 by Deborah H. Bateman is part of the Daily Bible Reading Series. The book of Psalms contains 150 chapters. Deborah divided The Book of Psalms into five books to make it easier to read and study. Each book will contain approximately thirty chapters from the book of Psalms. Psalm 119 will not be included in The Book of Psalms since Deborah has already published a book about it called: Psalm 119: Thy Word is a Lamp unto My Feet. The book of Psalms is one of Deborah’s favorite books of the Bible. It is a great book to read if you’re ever feeling down or need to renew your relationship with Christ. King David went through a lot of tough times in his lifetime, but he loved God and trusted God to protect him from the enemies. The book of Psalms was written by various people. About half of it was attributed to King David, whether they were written by David or for David is questioned by some biblical scholars. Some of the Psalms were written by Asaph and some say they were written for the sons of Korah and even Moses and Solomon were writers of the Psalms. The Psalms consists of poetry that was primarily meant to be used as songs of praise to the Lord. The Book of Psalms Part 1 Chapters 1-30 contains thirty-one Daily Bible Reading Lessons. 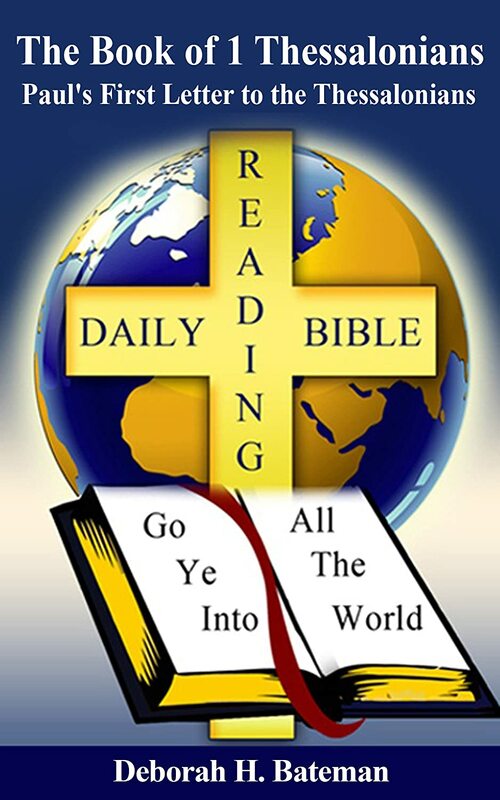 Each lesson contains a brief commentary by the author, the Daily Bible Reading Scriptures, a few questions for contemplation or discussion, and a prayer of the day. It is a great Bible study for individuals or groups. The Book of Nehemiah: A Story of Dedication and Determination is a Daily Bible Reading Study of the book of Nehemiah by Deborah H. Bateman. The book of Nehemiah is found in the Old Testament of the Bible. Nehemiah was led by God to rebuild the walls of Jerusalem. Nehemiah was a great leader. He headed up the project. Despite the opposition that the Jewish people encountered they were able to complete this major project in less than sixty days. Their dedication and determination shines through in every aspect of the project. The Book of Nehemiah: A Story of Dedication and Determination contains eighteen Daily Bible Reading Lessons. Each lesson contains a brief commentary by the author, the Daily Bible Reading Scripture, a few questions for contemplation or discussion and a prayer for the day. This is a great Bible study that can be used for either a personal Daily Bible Reading Study or for a group Bible study. The Book of 1 Thessalonians: Paul’s First Letter to the Thessalonians is a Daily Bible Reading Study of the book of 1 Thessalonians by Deborah H. Bateman. The Book of 1 Thessalonians is from the New Testament of the Bible. It’s a letter from Paul, Silas and Timothy to the church of the Thessalonians. Paul established the church of Thessalonica on his second missionary journey. It was known throughout the land that the Thessalonians had great faith in God and in the Lord Jesus Christ. Paul loved the Thessalonians. He had a great concern for the Thessalonians and desired to see them again. But, since Paul couldn’t go see them he sent Timothy to encourage them in the faith. The Book of 1 Thessalonians: Paul’s First Letter to the Thessalonians contains eight Bible lessons which can be used for personal of group Bible studies. Each lesson contains a brief commentary by the author, the Daily Bible Scripture, several questions for contemplation or discussion, and a prayer to go along with the lesson. Our desire is that this book will help you to have a better understanding of Paul’s first letter to the Thessalonians.